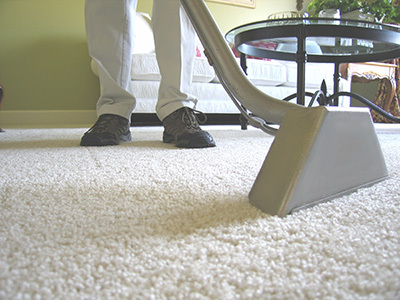 Fast and efficient carpet cleaning services by true pros. Our company is one of the most experienced teams around and we promise to deliver services of the highest quality to all our customers. 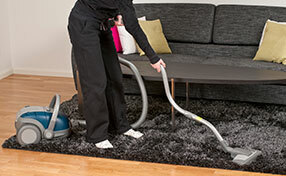 Our sole aim of starting operation in this city is to offer carpet cleaning services and any other cleaning services related to furniture cleaning. Our company of rug cleaning Campbell has advanced to the extent where we are able to provide our service to commercial places such as hotels and other business companies. Whether the homeowner chooses a professional carpet cleaning enterprise or rents a machine to do it himself, cleaning solutions today are more green, and safer for the environment. Carpet cleaning teams that come into your home use all sorts of chemical cleaning solutions to maintain the cleanliness and beauty of your carpeting. Historically, some of these chemical solutions were harsh and contained elements that were detrimental to the environment. Some of the solutions that were discarded contained cleaning agents that did not degrade in water. These added to water pollution throughout California. Today’s cleansers are almost all biodegradable and do not add to water pollution. The same can be said for rental machines and their corresponding cleaning agents. Whether you are using a stain remover, a pre-treatment solution, or cleaning fluid, you can be assured that you won’t be polluting nearby water. 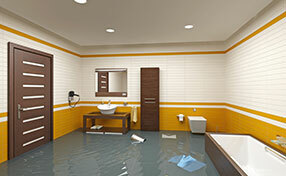 Discarding the used, dirty water usually involves local sewer or septic systems. Previously employed harsh chemicals would not biodegrade in the water. An overabundance of these solutions would be detrimental to river life, including plants, fish, and other living things. Professionals and do-it-yourselfers use a lot of water when cleaning carpeting. This water not only contains dirt and grime from the rugs, but remnants of the cleaning solutions, as well. Historically, people didn’t give much regard to where the dirty water ended up and it was detrimental to nearby bodies of water. Today’s cleaning solutions are biodegradable, and one can feel safe dumping the dirty water in city sewage systems or in private septic fields. Public pressure to use greener, environmentally friendly cleaning compounds led to the establishment of regulatory agencies. People are more interested today in not polluting water or introducing harmful solutions into natural waterways. Regulatory agencies monitor the health of water around major cities, as well as testing water in outlying rural areas. Manufacturers are held to tighter standards when they make the cleaning solutions. The end result is that the consumer does not contribute harmful substances to the nearby waterways.